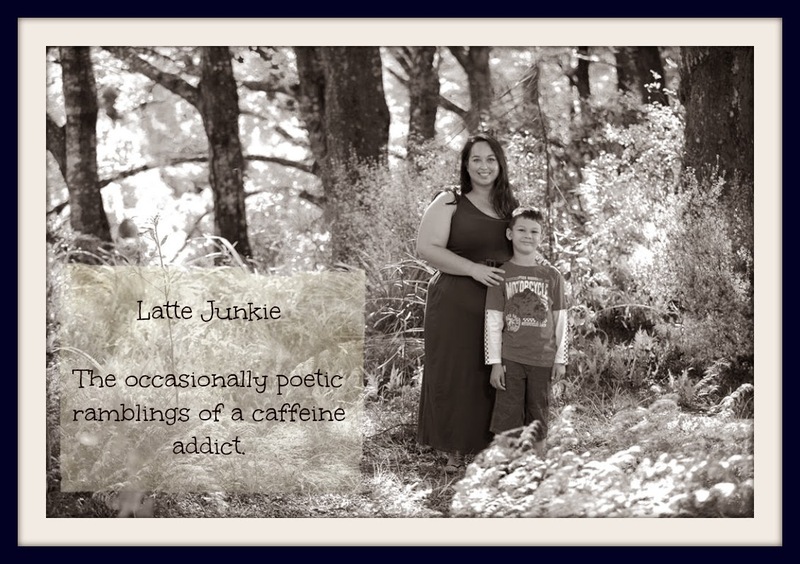 Latte Junkie: Unrecognisable - a poem. Sprinkled on the water in the lagoon and reflected on the black eyes of the houses. To follow yours into the high tide, to be with you. It came to me there, because you are now unrecognisable in the absence of life.